ROAR Logistics (www.roarlogistics.com) announced today that it has acquired Integra Logistics Services, LLC. With this acquisition, ROAR further extends its reach across North America. The acquisition strategically positions ROAR with offices in eight major markets and over 120 Associates. Founded in 2003, Integra has built an extensive offering of transportation services and logistics solutions for its clients throughout North America, transporting a wide range of packaged materials and finished goods via intermodal and highway transportation services. Integra will integrate its corporate headquarters and technology center in Houston, Texas, and full-service sales and support operations in Dallas, Texas, and Chicago, Illinois, into the ROAR network. Integra Chairman Fred Beasley has joined ROAR in an executive capacity as Chief Commerce Officer. As a subsidiary of Rich Products Corporation (www.rich.com), ROAR entered the transportation industry in 2003 as an intermodal marketing company, approaching the transportation industry from the perspective of a shipper rather than that of a transportation service provider. 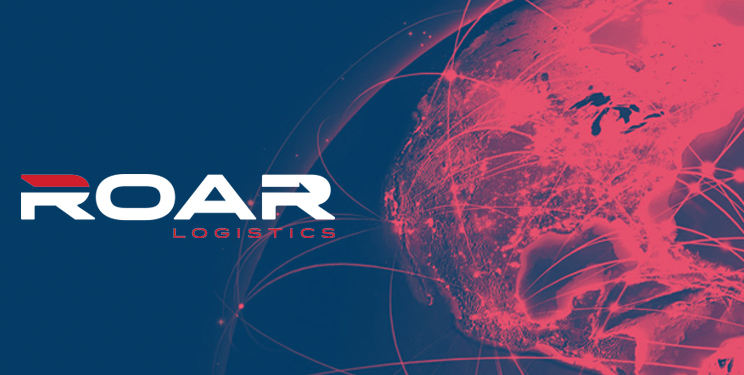 ROAR rapidly expanded its service offering to include highway transportation, international freight forwarding, and U.S. customs brokerage services. ROAR was ranked No. 67 by Transport Topics on its 2018 “Top 100 Freight Brokerage Firms” list. Integra’s customer-centric model closely parallels ROAR’s model, with an unwavering commitment to empowering an experienced team to act as an extension of its customers’ transportation departments. With strong partnerships forged by a dedicated family of Associates, Integra quickly distinguished itself through cutting-edge technology and an unwavering commitment to its customers. Based in Buffalo, ROAR Logistics (www.roarlogistics.com) is a domestic Intermodal Marketing Company (IMC), Transportation Brokerage, Non-Vessel Operating Common Carrier (NVOCC), and U.S. Licensed Customs Broker, with eight offices and more than 120 Associates in North America and agent offices in over 125 countries around the globe. Through its unwavering commitment to world-class customer service, ROAR has raised the bar for other transportation service providers. For more information about ROAR Logistics, visit www.roarlogistics.com, Facebook or Twitter (@ROAR_Logistics).